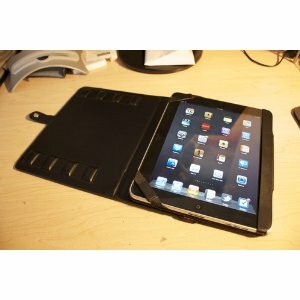 Apple iPad 3G or Wifi: Which One Should You Choose? 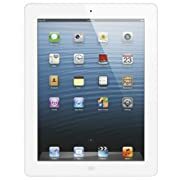 Since the Apple iPad was released, there have been two main choices of model: the Wifi only iPad, or the iPad that also includes 3G (at an extra cost). If you’re choosing between the Apple iPad 3G or Wifi then here are a few of the most important points for you to consider. Unfortunately most of us can’t make our decision on features alone: we also need to consider our budget and how much it’s going to cost. For a start, all of the iPad models are going to cost you $130 extra just for the privilege of having 3G functionality on top of Wifi. This makes the cheapest iPad – 16GB – cost $499 with Wifi only, and $629 including 3G. It doesn’t stop there: you’ll also need to sign up to a 3G data plan, which charges monthly. The prices currently range from $14.99 (for 250MB monthly usage) to $25 (for 2GB monthly usage). Although this will add on a whole new level of connectivity to your iPad, it’s still a big charge that you’ll need to consider before you buy. 3) What Do You Need the iPad For? 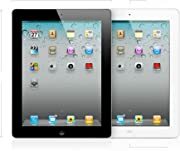 Everyone is buying iPads for different reasons, so the question of whether to get the Apple iPad 3G or Wifi largely depends on why you want to buy an iPad. If you want to get a car mount and use your iPad for GPS navigation, then you’re going to want 3G access. However, if you’ll mostly be using it for applications that don’t require access to the internet, or if you generally only use it in coffee shops/ at home with wireless coverage, then you could make do with Wifi only. Design doesn’t really feature too much in the Apple iPad 3G or Wifi debate, though if you’re picky then it’s important to know that the 3G option is going to weigh a little more than the Wifi only model. Even if you know you want to get 3G with your iPad, it’s important to check the coverage in your area. The iPad connects to the 3G network from AT&T, so check on their website and enter your home address (or the address of anywhere you’re likely to be regularly) to ensure you’ll be covered. If not, the extra cost will simply be a waste! 6) How Often Will You Need to Access 3G? One of the benefits of AT&T is that they won’t hold you to a contract, meaning you can choose whether or not to connect to 3G month to month. Therefore, even if you only need 3G for a couple of months of the year when you’re out of town, it could still make sense to buy the 3G iPad model just so you’ve got that option. 7) Will You Need to Upgrade in Future? When you buy a device as expensive in the iPad, you want it to last at least a few years. This is why your decision on the Apple iPad 3G or Wifi question is very important. What if you buy your iPad today with Wifi only, and later decide it would actually be worth paying extra for 3G? Is there any chance that your circumstances are going to change in future? 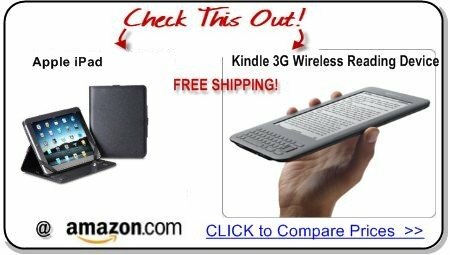 These are just a few of the most common electronic book reader gadgets to help with your comparison.